WORLD PREMIERE If Ren could go back in time before she was four, she would tell her parents that she wasn’t happy living as a boy. 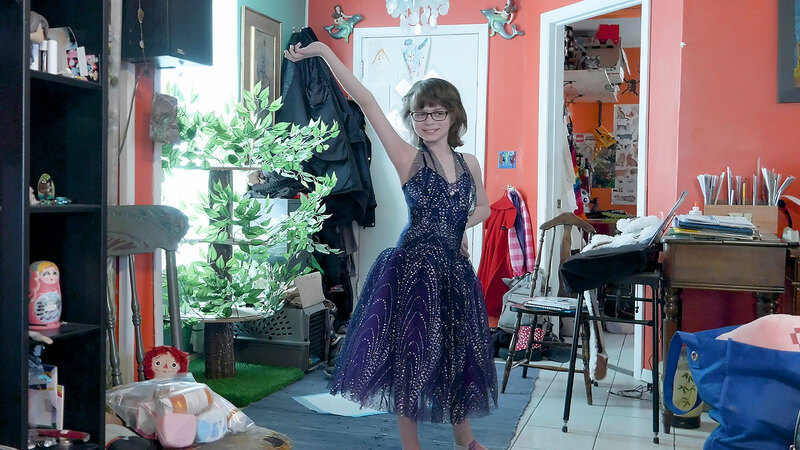 Now, Ren is about to take part in a rite of passage for their community in West Haven, CT as the first out transgirl to compete in the Little Miss Westie Pageant. Coaching her through the competition: Her older brother Luca, who previously took part in the pageant when he lived as a girl. Gender dynamics evolve in front of the viewer’s eyes while two transgender siblings explore who they are in this intimate portrait.